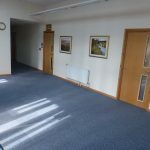 This property is one of a number on this thriving rural business park which has been created within recent years. The standard of renovation and reconstruction is exemplary with suspended ceilings, category II lighting, carpeted floors, etc. There are also quality communal kitchens and WCs. 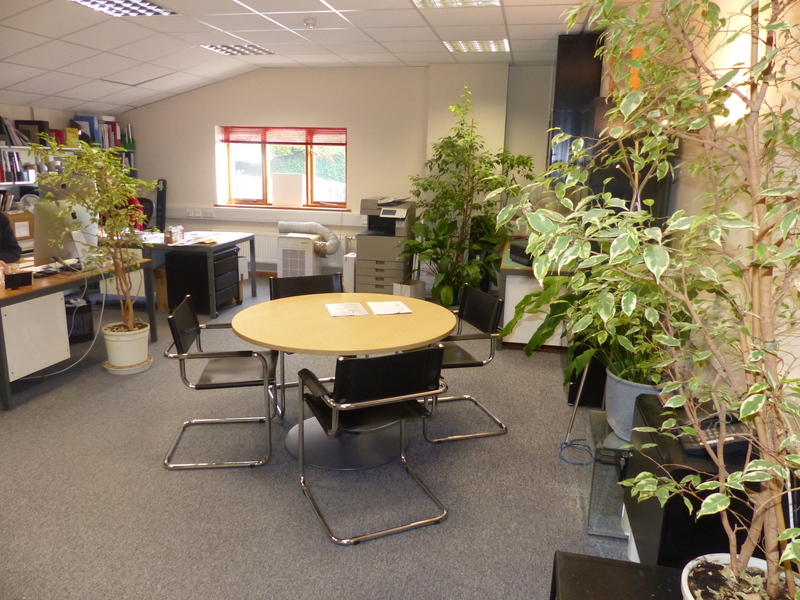 The whole effect is extremely pleasing and this particular office has outstanding views over the Meon Valley countryside. The Old Hambledon Racecourse Centre is situated in the heart of the Hampshire countryside on the edge of both the South Downs and Meon Valley and is included within the South Downs National Park. It is situated midway between the villages of Droxford and Hambledon both with basic facilities. The nearest junction of the A32, the Alton-Fareham road, is approximately two and half miles away with links to the M27, A3, etc. The South Coast settlements of Waterlooville, Portsmouth, etc. are all within easy driving distance. Mainline rail stations at Havant, Petersfield and Rowlands Castle. 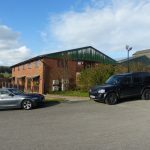 This accommodation is contained within the Itchen Building, a high quality conversion and faces to the east, gaining the benefit of morning and early afternoon sun. 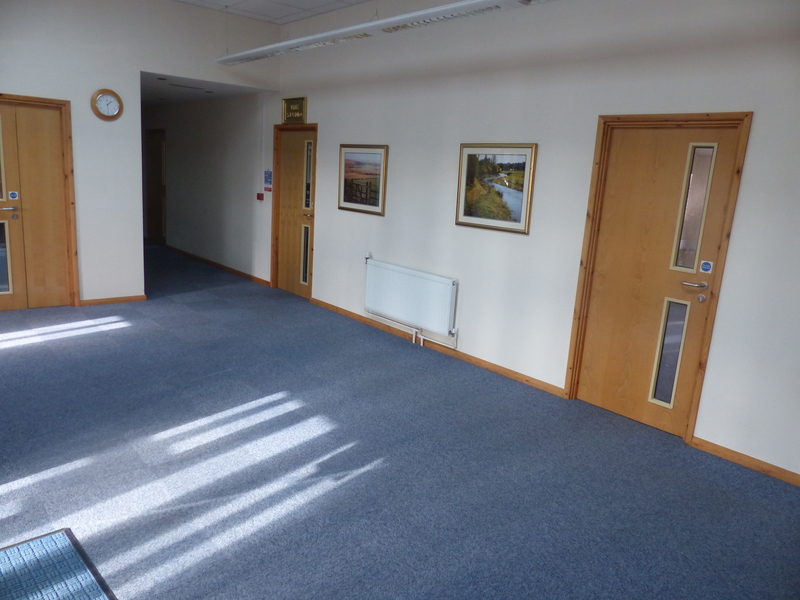 It has a suspended ceiling, carpeted floors, category II lighting and dado trunking for both computers, broadband, electrical wiring, etc. 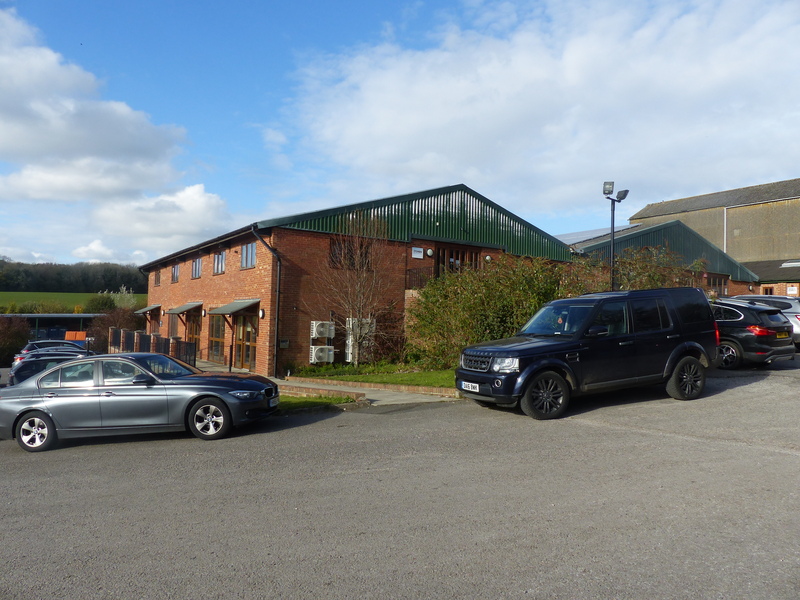 It is approached directly from the surfaced car park and is accessed by a wide corridor serving the Itchen Building. Mains Electricity, Calor Gas, Mains Water, Private Drainage. Calor gas fired central heating system. By lease. Duration to be agreed between Landlord and tenant. 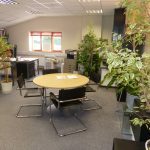 £11,000 per annum inclusive of rent, business rates, light, heat, cleaning of the communal areas, parking spaces, water and drainage charges.